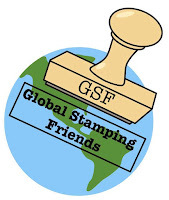 From Where I Stamp: Global Stamping Friends Bloghop - Anything but a Card! Global Stamping Friends Bloghop - Anything but a Card! 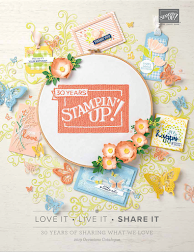 Lovely as a Tree stamp set is so versatile! The pine tree was perfect for a watercolour technique for this pocket page. 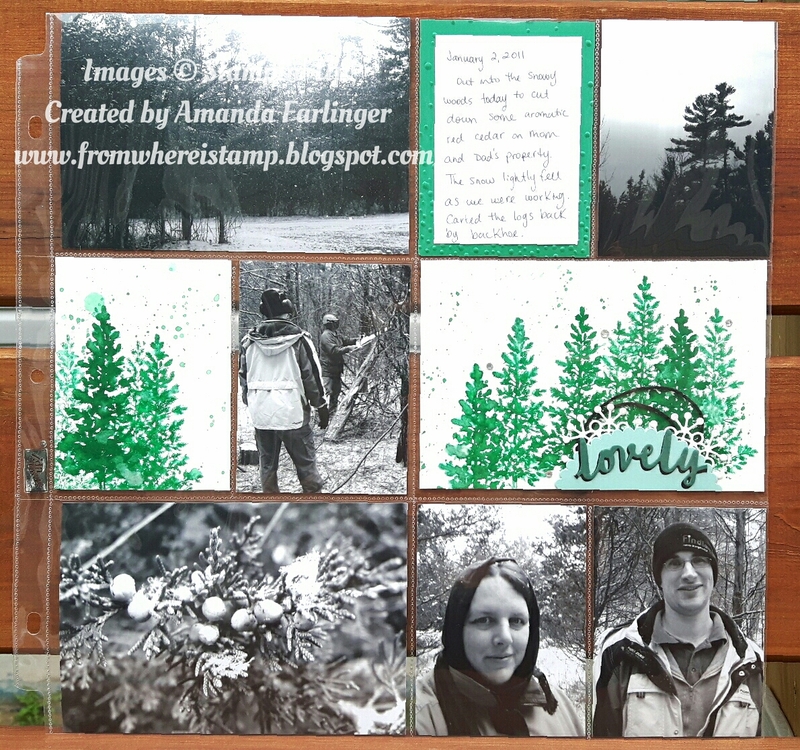 After inking the pine tree with Emerald Envy ink I spritzed it with water and then stamped onto the watercolour paper. That created the darker more smooched trees. For the other versions I inked up the stamp, stamped it on my grid paper and then spritzed it with water before stamping on the watercolour paper. It's fun to try different combinations of ink saturation and water saturation! To get the splatters I used my Aquapainter and Emerald Envy ink and tapped the Aquapainter to spray the colour onto the watercolour paper. After it was dry, Wink of Stella was added to give the trees some shimmer. 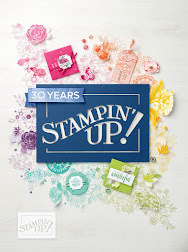 Thank you for stopping by, I hope you enjoy all the projects in the blog hop today! 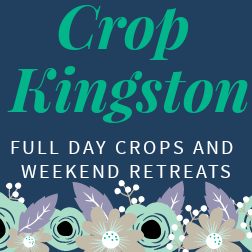 To move onto the next blog in the series hit the Next button below and under the arrow you'll find a list of all the blogs in this hop. 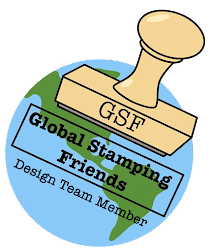 I hope you will stop by each blog to see everyone's projects! wow, I love the photo's in black and white with the stamps in green. Very nice! Really nice layout. Makes you want to be there. How cool does this colours on this page look - what a stunning way to showcase them.